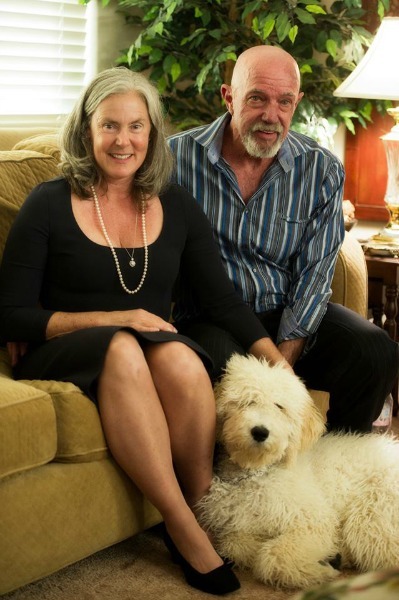 Jennifer Morse, trained as a marriage and family therapist, has spent her life studying mysticism, striving for balance between conventional life and the mystical. 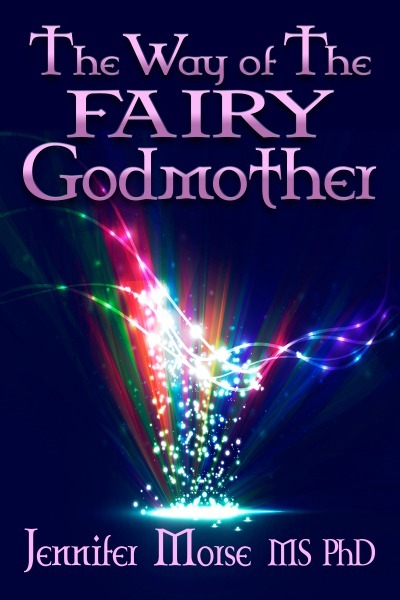 The Fairy Godmother is a transcendent, quintessential radical. Her teachings are revolutionary. Touched by the Fairy Godmother prepare yourself for the metamorphosis she will bring to your life. 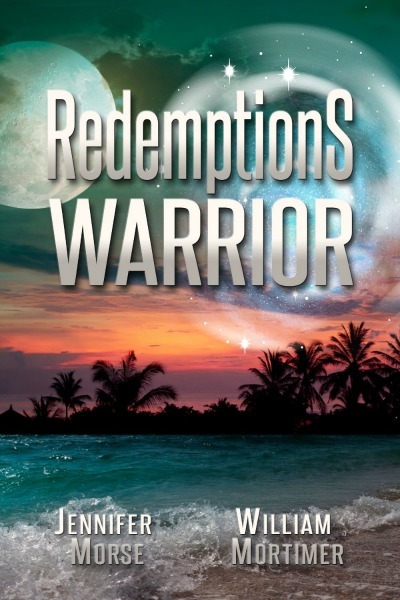 Christopher is falsely accused of drug running and sent to Islas Tres Marias, Mexico's prison island. Juanita, daughter of a visiting boat captain, falls in love, Together can they plot his escape?